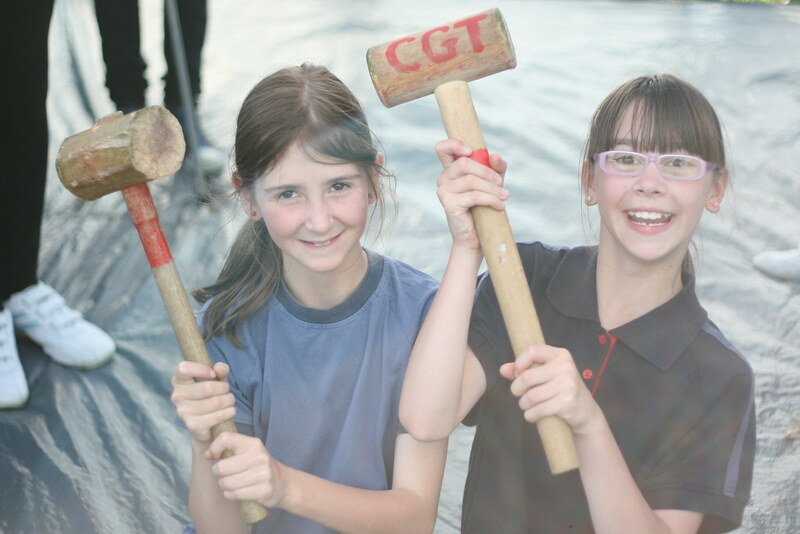 If you picture a camp of Girl Guides in your head, you probably imagine something involving huge tents with heavy, wooden poles, dodgy food that is somehow both burned and undercooked, a large amount of rain, and girls in neat, prim uniforms sitting in a field tying knots. Let me tell you what it's really like. Think more like a free-wheeling life-affirming festival. Think running around in fresh air which carries the scent of cut grass and woodsmoke; think making as much noise as you like; think midnight feasts with your friends (nobody goes on camp to sleep) and think two breakfasts minimum each day. OK, sometimes you do get rain, but our unit seems to have the sort of luck that means we always camp in glorious sunshine. Going away on camp feels a bit like we're in our own Guiding bubble; there's an ethereal charm and it feels as though anything could happen. I'm not an experienced camper, but I am a willing one. Fortunately we have a Julie who is a veritable camp maestro and manages to get the whole shebang to run effortlessly, like clockwork. I don't know how she does it, because while camp is a lot of things, it is not effortless. And then we have Alison who is QM extraordinaire, and who can whip up meal after meal on an open fire. It is she who is responsible for the two breakfasts (minimum). The first is so that they have something to eat while they wait for cooked breakfast. And she keeps the kettle singing (it really does whistle!) which is of paramount importance if you aren't really doing any sleeping. I scramble around trying to help where I can. And I lead a mean campfire sing-song. I love huddling around a crackling campfire in the dark, mug of hot chocolate at my feet, marshmallow poised over the flames with the sound of eccentric songs sung enthusiastically and occasionally even tunefully drifting on the chilly air. Camp means late nights and early mornings, but it's a lovely feeling to fall out of your tent in the sunlight first thing, put your wellies on over your PJs and go in search of that first, and most necessary, reviving cup of tea, while the dew springs off the grass and the sun turns everything into sparkles. OK, sometimes you have to get up in the night to explain to the girls that there honestly are no Australian Red Ants in their tent (??? ) and that if they want the moths to go away, they should switch off their torches. And flipping well shut up and go to sleep because it's 3 in the morning for goodness sake. (You mutter the last bit to yourself as you try and find your own tent again in the dark. There are other, unprintable things you can say to yourself when you don't locate your own tent as precisely as you'd hoped, and you end up in a heap on the floor due to excessive guy ropes). But mainly, camp is a laugh from start to finish. Of course it can get a bit grim at times. 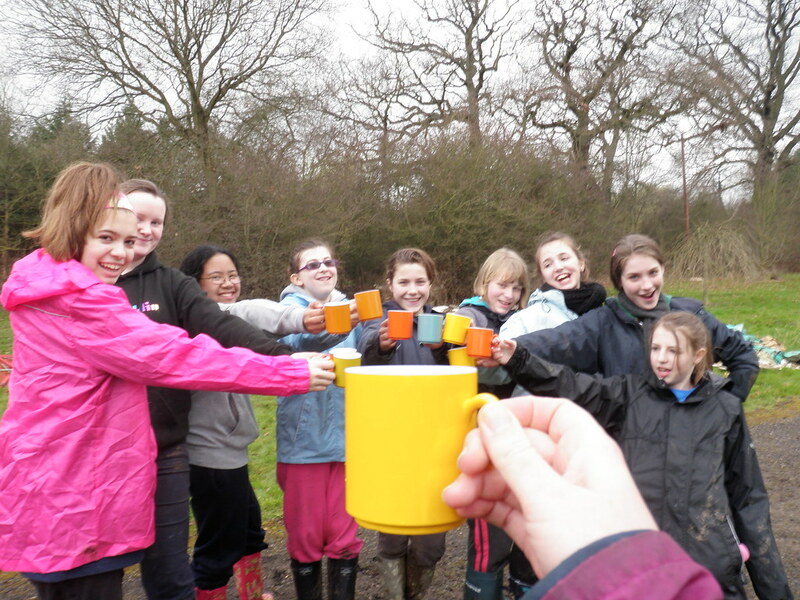 I took this group of our older girls to our local campsite for a weekend to offer our services as volunteers. There are always jobs that need doing to maintain the site, and in return we were able to stay indoors free of charge for a night. Blissful! The job we were given was to dismantle the bat tunnels: a series of passageways made out of old mattresses, corrugated iron and assorted bits and bobs. It used to be a maze for girls to explore with torches while learning about bats, but it had become quite dilapidated over time, and as no one was using them, it was time to clear the space. The Guides were awesome at tearing down the bat tunnels. We weren’t sure how they had been put together, and while it didn’t matter hugely, given that we were ripping them down, we didn’t want anyone to fall through the structure. Some of the more enterprising girls clambered up onto the rickety roof to investigate. Shortly afterwards, we had to pull out one girl's foot which went straight through the roof, and all of another girl who fell through completely. It's OK: everyone was fine and I had a risk assessment. Be prepared! Abandoning the roof, the Guides swarmed over the bat tunnels with wire cutters like a small girly bomb squad in wellies. 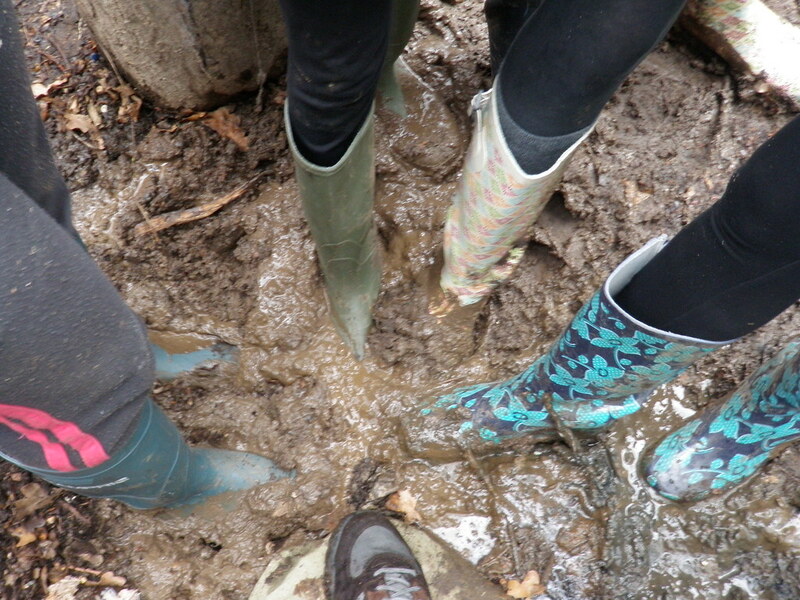 It smelled like yuck, we found evidence of rats, it all squelched underneath and the whole thing was literally rotten. We tore off the (rotted) canvas covering which encouraged all the things with too many legs to scuttle out from under it. We hauled bits of wood off to be burned on a bonfire and we snapped metal in our bare hands. Perhaps because it had rusted through, but mainly because we are really strong. Five hours later found us clustered and slumped around the bonfire of our own making, post-apocalyptic style, watching bits of old bat tunnels burn and wondering if we’d ever stop smelling like rat wee. The girls were tired and the promise of a massive hot dinner barely kept them out of bed. The idea of rat wee did make them shower though. Possibly my most triumphant camp moment was the year I invented our alien-themed wide game. 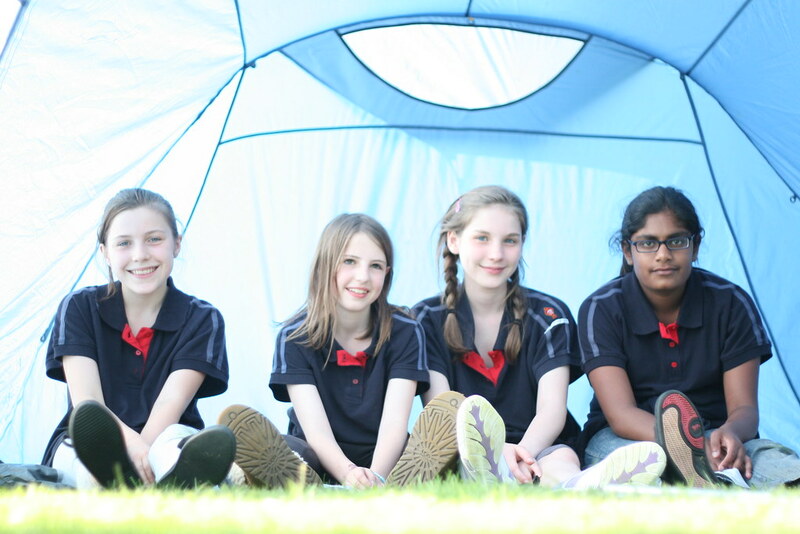 We put the Guides into teams to explore a new planet, tied each team together (for safety in an unknown land) and affixed a helium balloon to each girl to be an air supply, floating along above their heads. We warned them to beware unfriendly locals and sent them off into the woods to complete a series of tasks and colonise their new planet. Of course we tailed them into the woods with water pistols. Jumping out at unsuspecting teams was particularly amusing as they would all try and run in different directions at once, before pinging back together in a clump due to their ties. And when we started unexpectedly popping their balloons, their urgency to escape us increased! Alison was stationed back at camp, and she said all you could hear were loud screams and louder bangs as we hunted them mercilessly, challenging them to outwit us and complete the game. And the Guides LOVED it. They loved being scared, they loved the competition and it kept them busy for hours! Our unit are definitely fond of food, but are still developing their finesse as chefs. All girls are natural pyromaniacs, and cooking over a fire is always exciting. However, they tend to expect jacket potatoes to be cooked after a scant ten minutes, but will forget about their s'mores tucked in the embers of the fire until it's too late and they find themselves unwrapping sticky, blackened caramelised charcoal. Yuck. I made special triple-decker s'mores for the leaders. 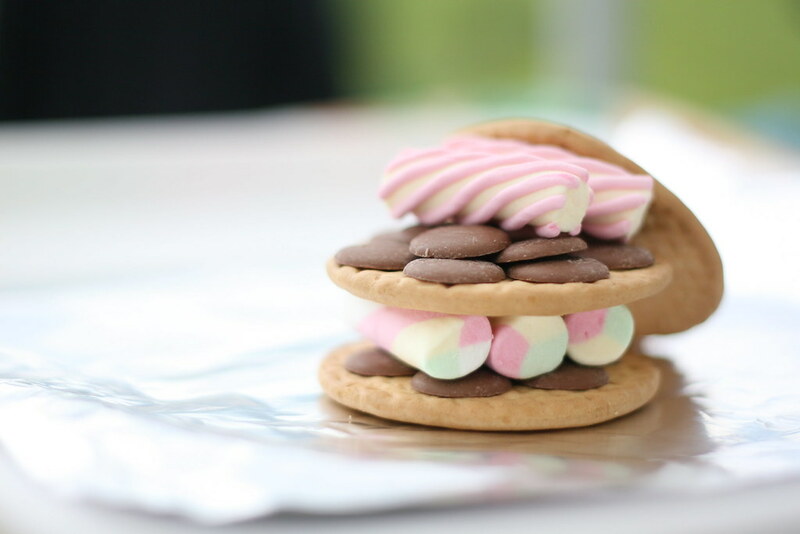 If you've never tried them, layer up a digestive biscuit with chocolate and marshmallow, and squish another biscuit on top. Wrapping the result in tin foil and leaving it tucked into the glowing remains of a fire for a few minutes will result in a lovely, sticky, squidgy, sweet biscuity treat. Lush. It's absolutely vital at camp to have a late night run-around. Whether that's a wide game in the woods, or an obstacle course in the dark, you need to completely wear the girls out if they're going to stand any chance of sleeping. And you can tell if they haven't slept because their participation in morning made-up-on-the-spot aerobics lacks enthusiasm. But by the time they've had first breakfast, second breakfast, morning cake, elevensies and lunch, they usually pick up again. 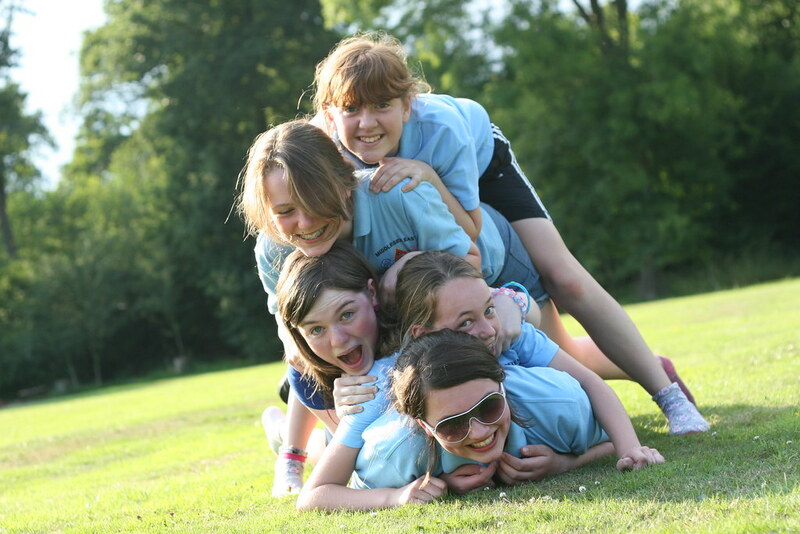 Going on camp is one of the things that makes Girlguiding really special. 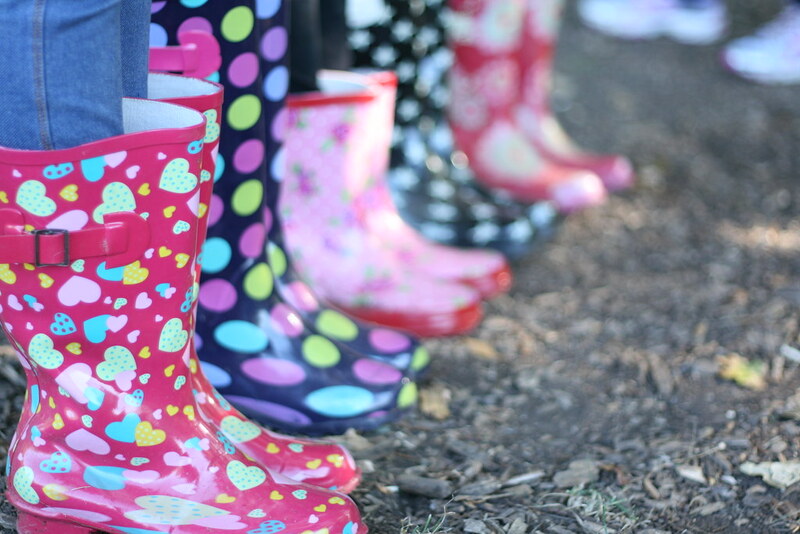 It gives the girls some independence and challenges them, it offers them new experiences and they get to spend some time outdoors. But mainly it’s an enormous amount of fun! I love that we can spend a full weekend getting to know our unit better, and that the girls’ friendships really grow and develop. They always remember camp fondly, even years later when other activities have been forgotten. After all, being chased through the trees by a leader with a water pistol, a pointy stick and a sense of theatricality probably sticks with you. P.S. We're going on camp again this summer, and even though it's been two years since we played the game, one of the girls asked if camp was going to be like that this year. I'll have to get thinking. Meanwhile, if you'd like a copy of the rules, ping me an email on kirsty dot merran at googlemail dot com. 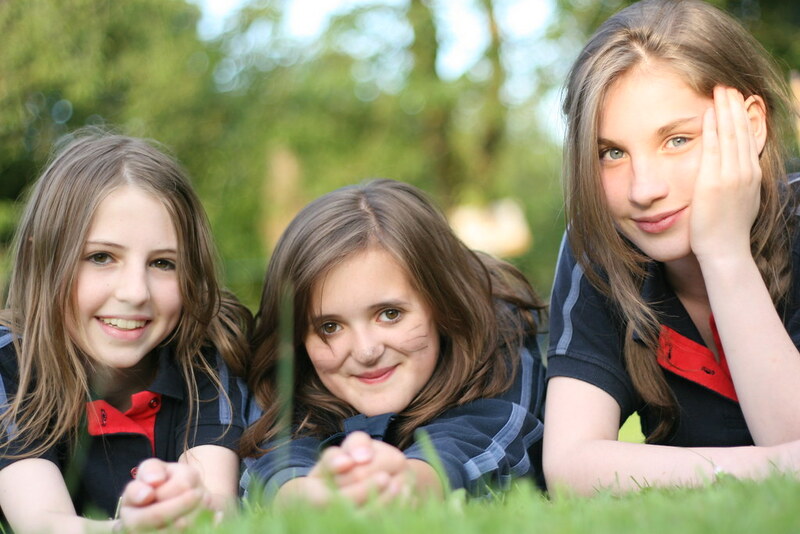 Oh this takes me back to my time as Girlguide and Brownie. We went on several camps with hughmungous tents. One camp was close to home as far as I can remember but my favourite was when we went, again not far, but to Petworth House for a regional meet up for Guides and Scouts. We had such a laugh. 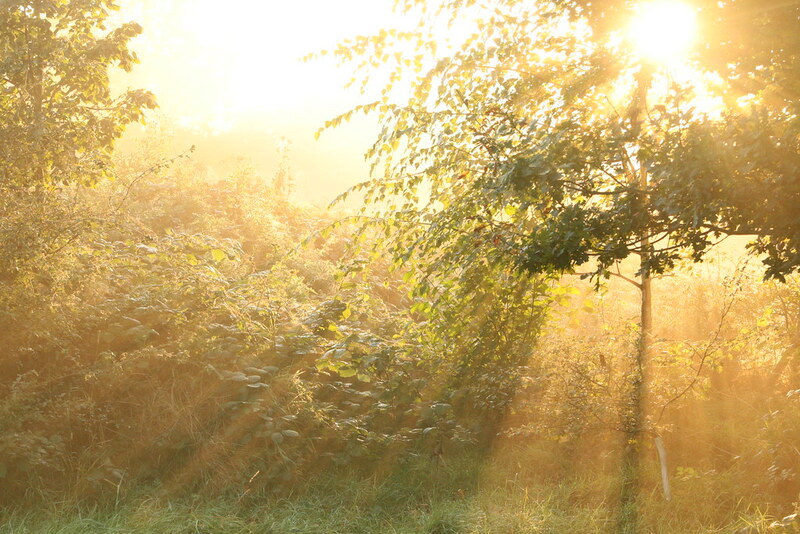 We would wake up to see the deer outside our tents, make huge breakfasts and have loads of activities to do everyday. It was great. This is wonderful! 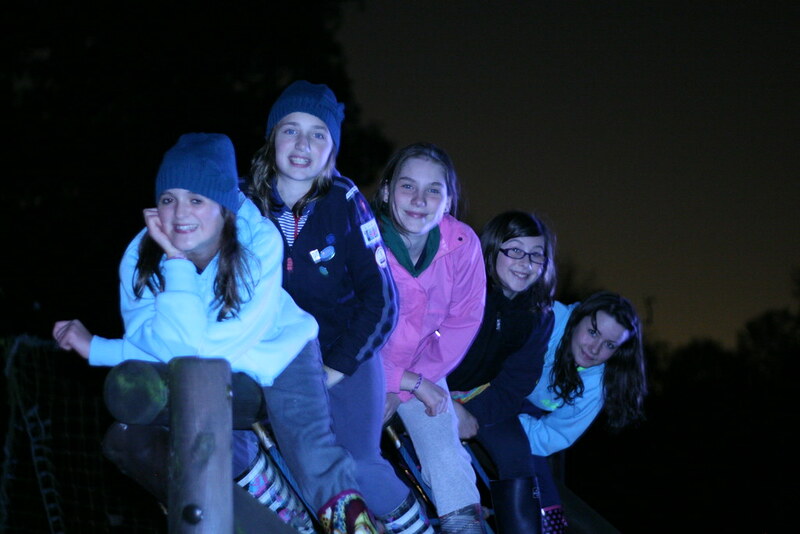 I have been loving these posts about Girl guiding Kirsty. My Best friend at uni did guiding for many years and talks of it very fondly. Her oft repeated phrase is "when we were on camp..."! It sounds wonderful. I was never a Guide, but now I'm thinking maybe I should have been!